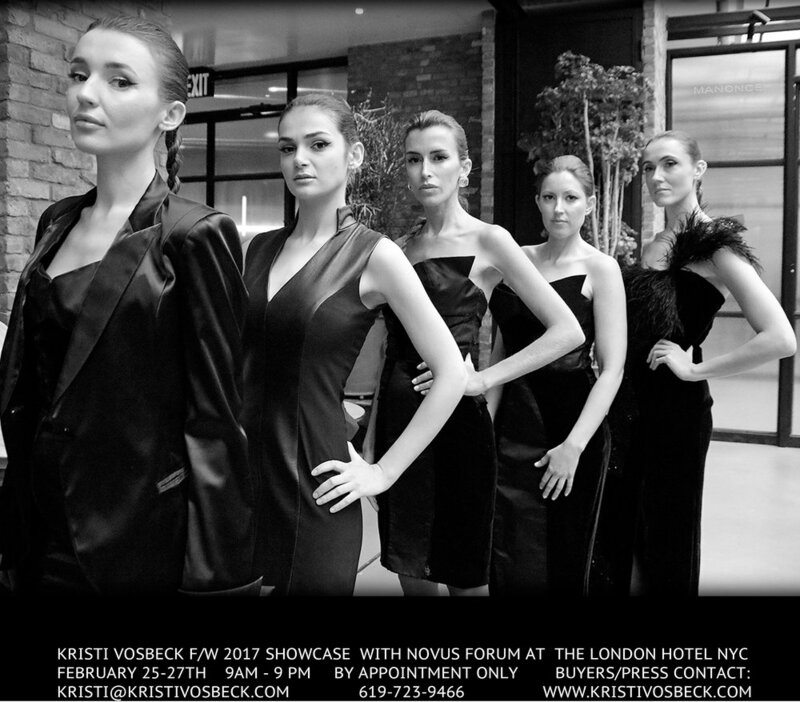 KRISTI VOSBECK will be 1 of 25 New York Designers featured in F.I.T. Museum Exhibit. Come meet Kristi and review the A/W 2015 Collection at Foravi on Madison Ave.